There have been a few hiccups along the way, like Godzilla 2 being pushed all the way to 2019, but the path going forward still leads to a monster showdown in 2020's Godzilla vs. Kong. That road began a couple of years ago with Gareth Edwards' Godzilla, but it continues with next year's Kong: Skull Island starring Tom Hiddleston, Brie Larson, and Samuel L. Jackson among many others. 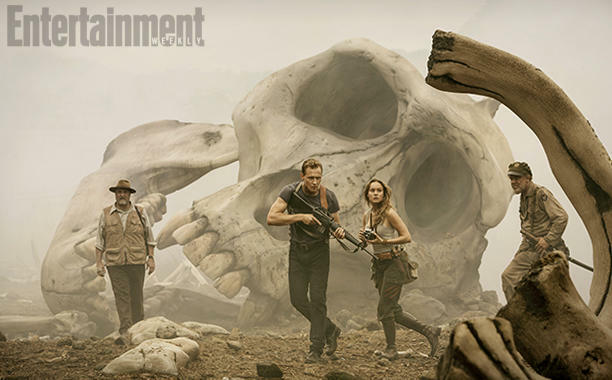 Kong: Skull Island hits theaters on March 10th 2017.